A NORWEGIAN COURT on Monday sentenced a Latvian airBaltic co-pilot to six months in jail after he failed a breathalyser test before take-off from Oslo’s airport. 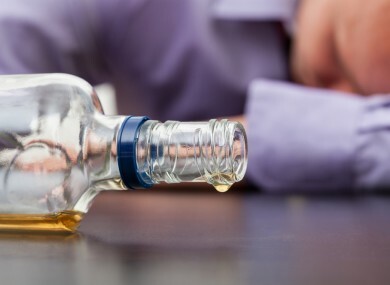 The 38-year-old man — who registered an alcohol level that was almost seven times the legal limit — admitted that he drank two bottles of whiskey and some beer with the other crew members before the flight’s planned departure for Greece with around 100 passengers aboard on August 8. In his verdict, the judge highlighted the co-pilot’s high level of intoxication, the number of people whose lives would have been endangered if he had flown the plane, the length of the flight, and the fact that he must have known that his colleagues had also been drinking. He is being held in custody and will go before a court on September 17. Email “Pilot who drank two bottles of whiskey and beer with crew before flight jailed ”. Feedback on “Pilot who drank two bottles of whiskey and beer with crew before flight jailed ”.